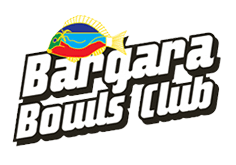 All content of this site contains copyrights from Bargara Bowls Club or Bargara Bowls Club Clients. All rights reserved. No part of this site may be reproduced in any manner without express written permission of Bargara Bowls Club.